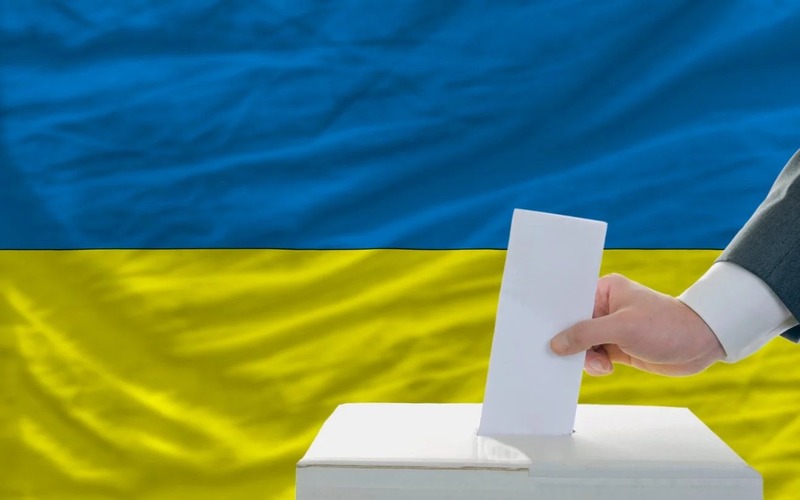 Ukraine's Central Election Committee has approved the deadlines of the presidential election in 2019. Ukrainian News reported that after the Committee's session on December 20. The respective decree stipulates that the presidential campaign starts on December 31, 2018. The candidates are welcome to file the registration appeals until February 3, 2019. The Committee will register them until February 8. The candidates have the right to agitate from February 9 till midnight March 29. The Central Election Committee will finally approve the electoral ballots. The election day is March 23, 2019; in case Round 2 of the election will be necessary, it could take place on April 21. Under these particular circumstances, the final outcome of the election will be made public until May 1; the inauguration of the new head of the state will take place before May 31.